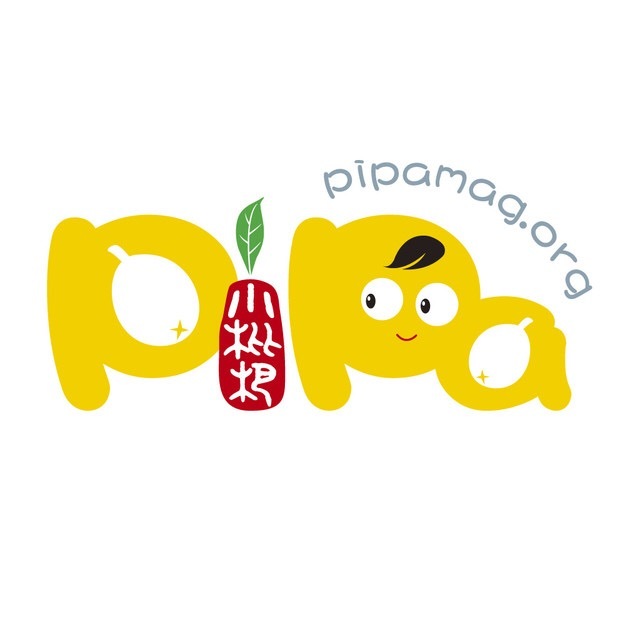 Pipamag is an American Chinese Children's Magazine promotes Chinese and English bilingual education to Chinese and American parents, recommends children's books, and share parenting experience. We are a non-profit organization that aims to spread Chinese culture. 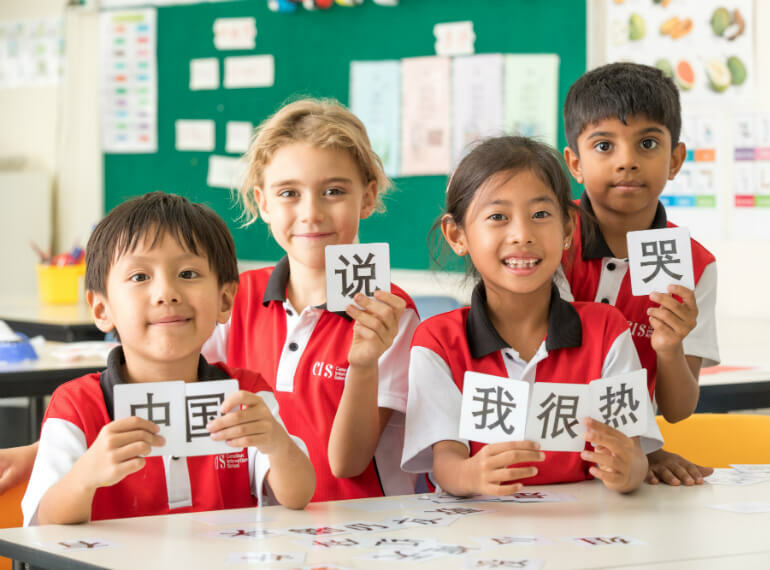 We are willing to grow with all Chinese-speaking children! I am willing to share Chinese and American educational resources with all Chinese parents!